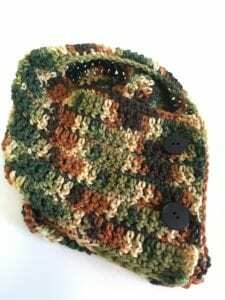 This camouflage neck warmer free crochet pattern is an easy beginner crochet pattern that not only uses one skein of yarn, but can also be made in a few hours. 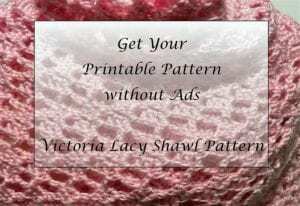 I just love simple patterns that can be made without much difficulty. The results are so beautiful. This camouflage clothing has more recently become a very desired fashion statement for outdoor women. This camouflage yarn can keep us women warm, looking feminine, yet have the outdoor look. 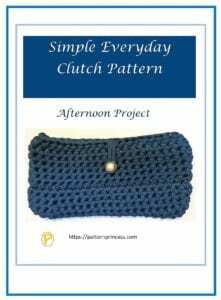 Create an everyday fashion look with this stylish crochet neck warmer. 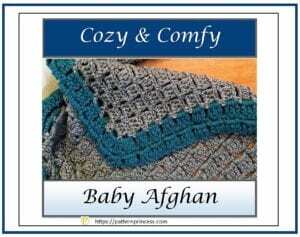 This crochet pattern repeats two rows throughout until the desired size is reached. 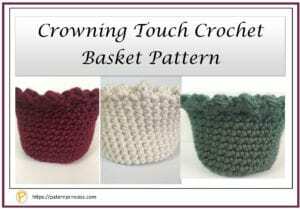 If you can double crochet and single crochet, I would encourage you to give this pattern a try. 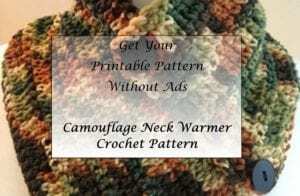 Add two buttons that help show off the crochet neck warmer. These are so nice to slip on. 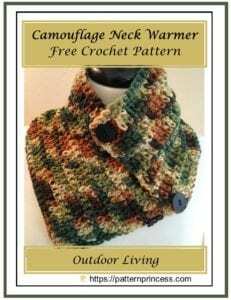 This camouflage neck warmer is great for keeping your neck warm in the cooler weather. 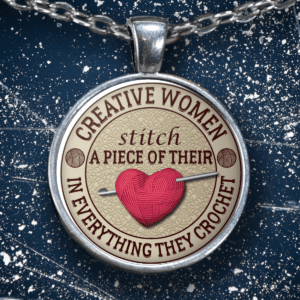 Without much bulk, it has just the right amount of length to button cozily around your neck. I like it because it does not hang down. Row 1: In the second CH from the hook, work a SC. *CH 3, skip 3 SP, SC in next CH* repeat from * until the end of the row. Row 2: CH 3 *work 3 DC in the CH 3 SP from the previous row. CH 1* repeat from the * until the end of the row. Then work 1 SC in the turning chain. Row 3: *CH 3, Skip 3 SP, SC in next ST* repeat from * until the end of the row. Row 4: CH 3 and turn. *work 3 DC in the CH 3 SP from the previous row. CH 1* repeat from the * until the end of the row. Then work 1 SC in the turning chain. Repeat rows 3 and 4 until cowl is 30 inches long or desired length. 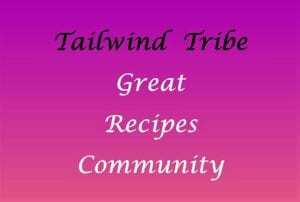 I have made this in varying lengths, 30 or even 33 inches I think works the best. The neck warmer still buttons close to the neck and keeps you warm without all the bulk of a long scarf. 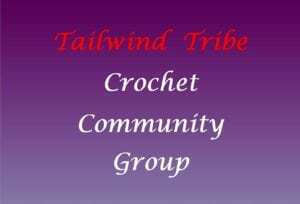 Finishing: Once you have completed the crochet work to your desired length, weave in the ends. Here is another view of the camouflage neck warmer. 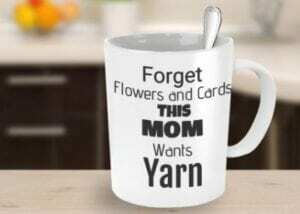 Here are some other crochet patterns you might enjoy.